West and Stafford with their Kenyan opponents after their win. 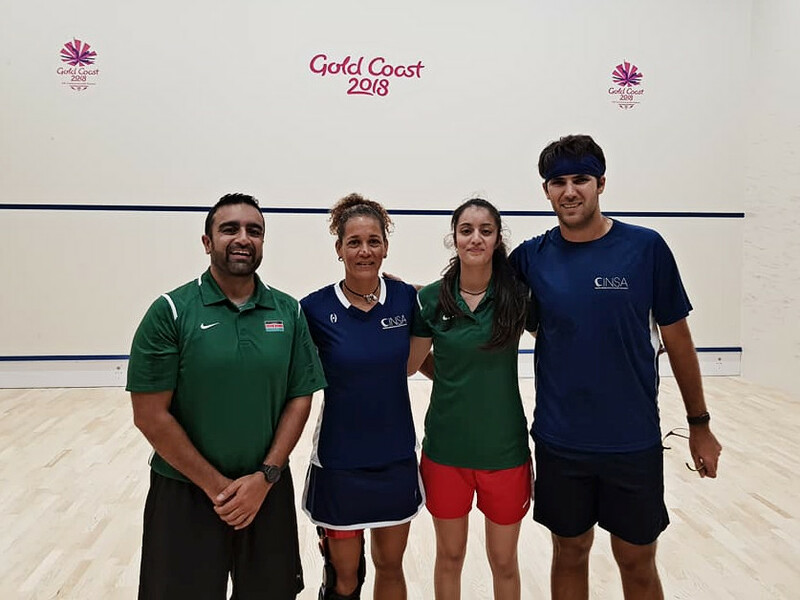 The Cayman Islands squash mixed doubles team of Marlene West and Cameron Stafford are through to the round of 16 at the XXI Commonwealth Games in Gold Coast, Australia. The pair won their opening encounter on 11 April against the Kenyan duo of Hardeep Reel and Khaaliqa Nimji. They took the win in two straight games (11-5, 11-8). In their other group match, they fell to the Welsh duo of Tensi Evans and Peter Creed 11-5, 11-5. “We’re happy to get out of the pools for the first time. We’ve got the big guns, Australia, [next]. So, we’re looking forward to the challenge ahead,” Stafford said. A serious challenge against the home soil favourites in cousins Cameron Pilley and Donna Urquhart lies ahead. 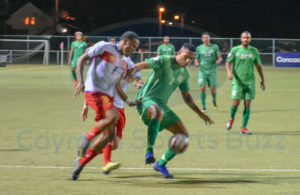 That match plays Thursday, 12 April, (9 p.m. 11 April in the Cayman Islands). “You never say never,” they both said about their underdog role in that match. The other mixed doubles team of Jacob Kelly and Caroline Laing lost both of their group matches to opponents from India and Scotland and will not advance. Meantime, West and Samantha Hennings won one of their three pool games in women’s doubles. 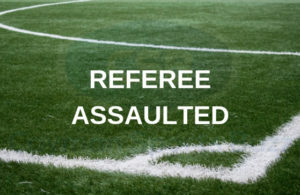 They defeated the Guyanese team of Taylor Fernandes and Mary Fung-A-Fat 2-0, and had losses to Australia and Canada. West will hope for a better outing against Urquhart in the mixed doubles. Eilidh Bridgeman and Caroline Laing had a tough draw against England’s teams of Jenny Dunclaf and Alison Waters, and Laura Massaro and Sarah-Jane Perry. 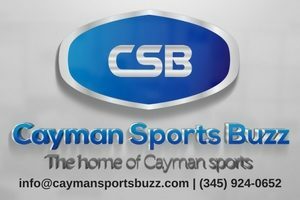 The Cayman team lost both encounters. In men’s doubles, Jacob Kelley and Alex Frazer play their final pool game against Jamaica’s Chris Binnie and Lewis Walters at the same time as the mixed doubles round of 16 matches. They lost their first match against New Zealand’s Zac Alexander and David Palmer.